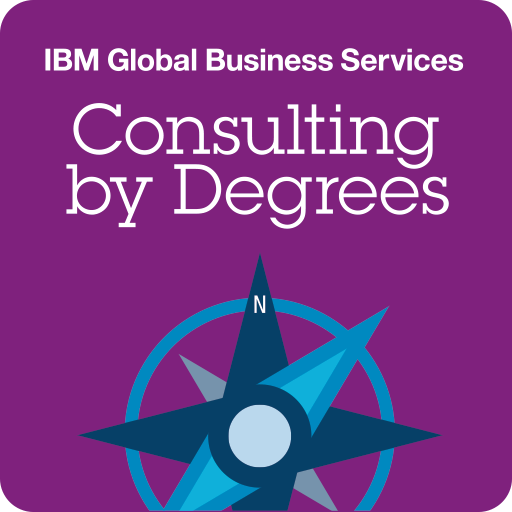 IBM's graduate recruitment initiative, 'Consulting by Degrees' wanted something innovative to help drive audience engagement and data capture, for their US university campus tour. Working with employee communication specialist, Dragonfish, we developed a mobile AR experience that introduces potential graduates to a range of successful candidates. The experience uses green screen live action footage of the successful candidates, telling their own story of why its worked for them. 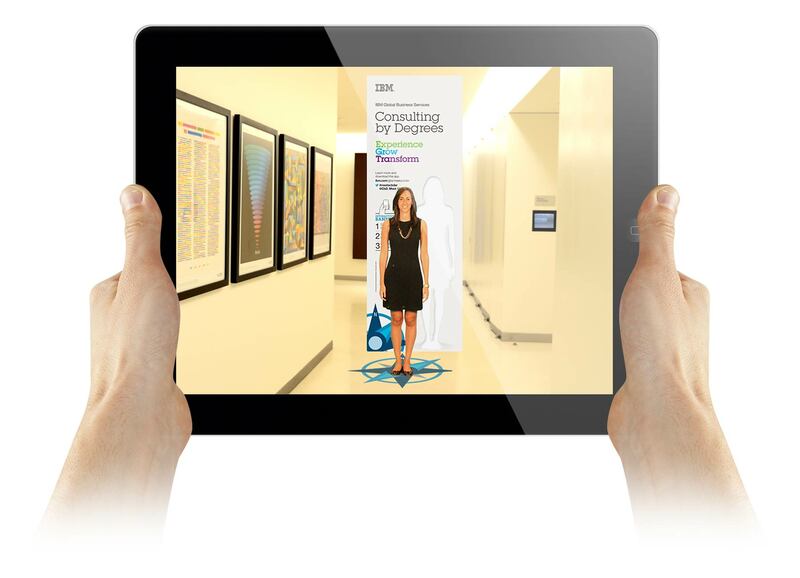 The experience also included additional bonus content, along with the ability for potential graduates to capture their CV and share it with IBM.